Olive oil isn’t just used in cooking. It does wonders to our skin if included properly in our beauty regime. So, let’s take a look at a few effective homemade beauty tips for our face based on this lovely oil! Does your skin look dry, dull and drab? Does it already show signs of ageing? Has the exposure to sun damaged your skin? Don’t worry! You don’t need to look any further than your kitchen to that wonder product called the extra virgin olive oil that has been known to provide multifarious benefits to the skin since ages. Being loaded with vitamin E and A, minerals and natural fatty acids, it nourishes, rejuvenates and protects the skin. 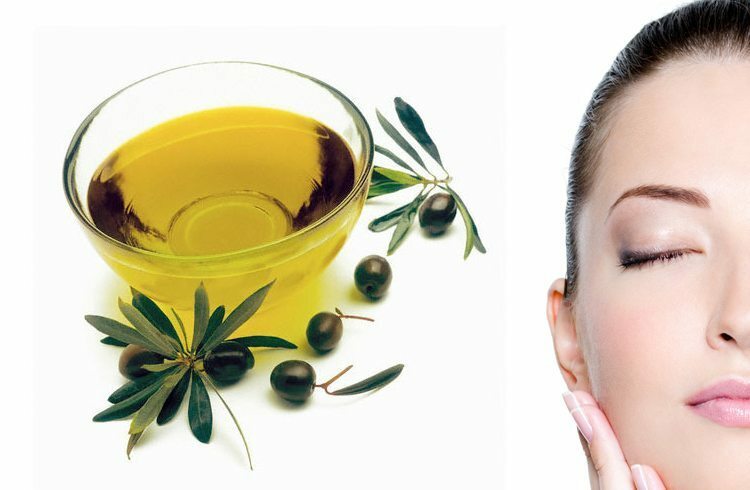 So let’s have a look at some really effective beauty tips for the face using olive oil. 1. 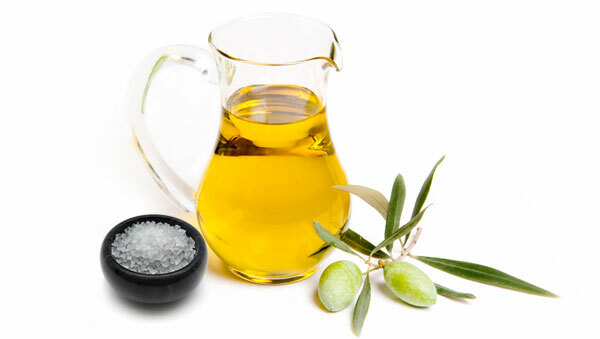 Olive oil for dry skin: Olive oil makes for an excellent natural moisturiser for the skin. Take a few drops of olive oil and massage it gently to your face to treat dry skin issues. Use it on your lips to heal dry, chapped lips. It also works brilliantly to treat extreme dry areas of elbows and knees. 2. Olive oil for ageing skin: Olive oil is loaded with antioxidants and vitamin E that helps prevent cell degeneration, thus preventing premature ageing. Being rich in squalene, it increases elasticity, preventing sagging of skin. 3. Olive oil for sun burn: Olive oil is a proven remedy to soothe and heal sun-burnt skin. Just apply it directly to the affected area. It also helps get rid of free radicals and reverses the damage to the skin due to prolonged exposure to the sun. 4. Olive oil eye cream: Use olive oil as an eye cream and say goodbye to wrinkles and fine lines around your eyes. Just dab on some olive oil under your eyes and let it work its magic. 5. 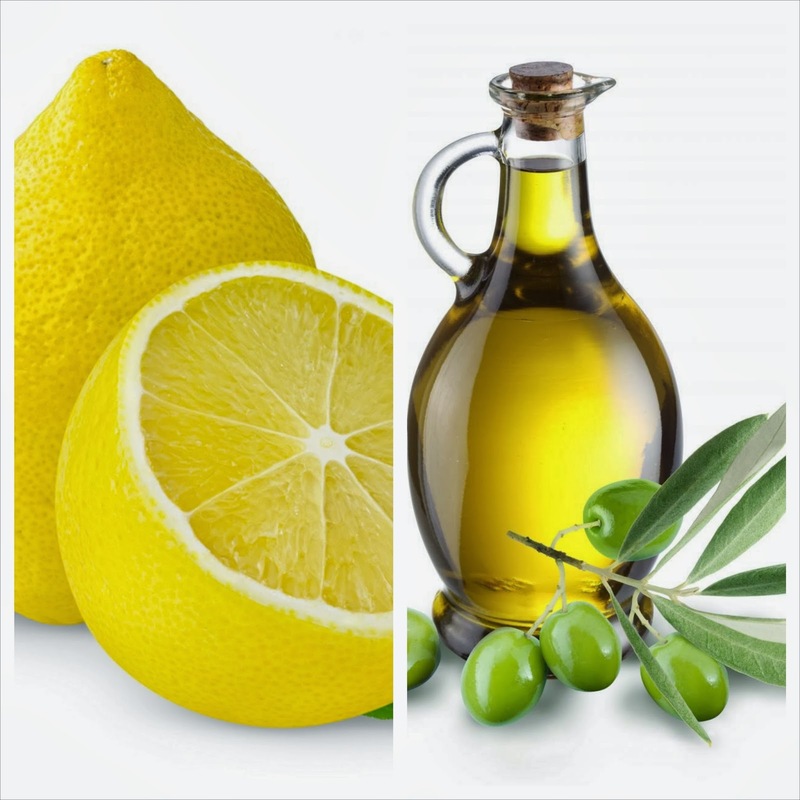 Olive oil for makeup removal: Soak a cotton ball in some olive oil and gently wipe all traces of makeup off your face. Follow up with splashing your face with water. Olive oil is an all natural makeup remover that nourishes your skin at the same time, leaving it soft and supple. 6. 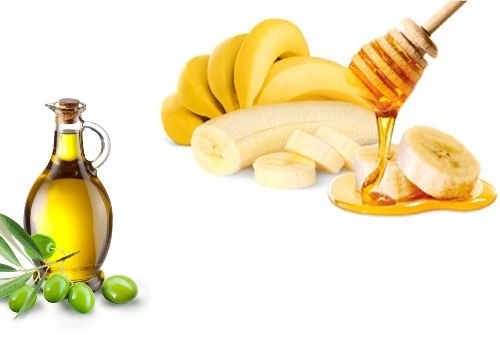 Olive oil to lighten stretch marks: Olive oil is known to promote regeneration and elasticity of the skin and thus the regular use of olive oil not only prevents unsightly stretch marks but also helps lighten the existing ones. 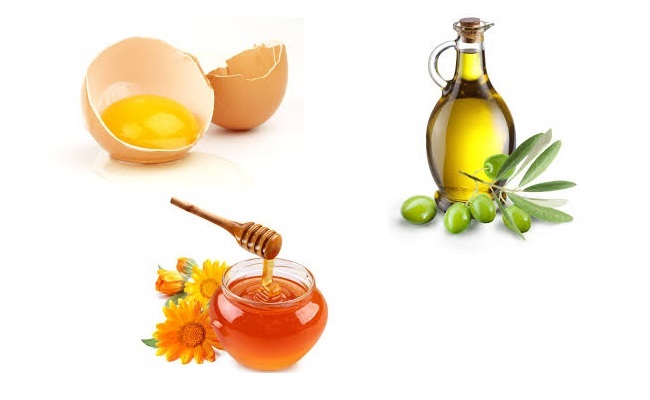 What follows are a few homemade remedies that use olive oil in combination with other natural ingredients to treat various skin related issues. 1. Mix together 1 tsp extra virgin olive oil, 1 tsp honey and 1 egg yolk. Stir it well and apply to face and neck. Keep it on for 15 minutes and wash off with lukewarm water. This makes for a simple yet effective face mask to get soft, glowing and firm skin. 2. Take 1/2 cup olive oil, 1/4 cup vinegar and 1/4 cup water and mix them all together in a bowl. Apply this concoction to a clean washed face at bed time and leave it overnight. This makes for an excellent all natural night cream for your face. Olive oil moisturises and water hydrates the skin while vinegar removes any signs of discoloration from your face. 3. Use the mixture of olive oil and sea salt as a homemade cleansing scrub. So add 1 tbsp sea salt to 1/2 a cup olive oil and massage your face with it for a few minutes. Wash it off with lukewarm water to get shiny, supple, rejuvenated skin. 4. Take a ripe banana and mash it in a bowl. Add 1 tbsp honey and 1tsp olive oil to it and mix it well. Now apply this mixture to your face and rinse it off after 15 minutes. Honey helps lock in the moisture while banana and olive oil help get rid of free radicals and regulate the skin’s sebum production, thus providing your skin with soothing, relaxing and moisturising benefits. 5. 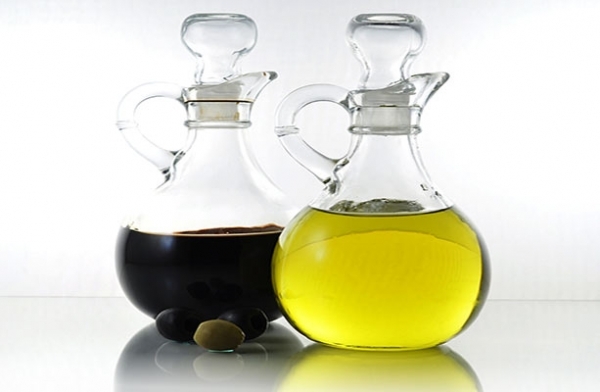 Regular application of olive oil on the face prevents black heads. Or you could also try adding a few drops of olive oil to the juice of 1/2 a lemon. Apply this mixture on the affected area to get rid of pesky blackheads.